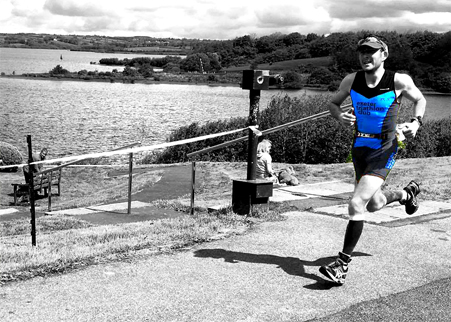 Exe Valley Triathlon Entries Now Open! Exeter Triathlon Club hosted event: Kick off your triathlon season by taking part in a novice or sprint distance triathlon. Pool swim, fast and flat-ish bike and paved run. Register your place now!